ATAMEKEN’S WEST KAZAKHSTAN BRANCH HELPED BUSINESSMAN TO SAVE CONTRACT WORTH UP TO KZT 3 BILLION | The main task of the National Chamber of Entrepreneurs "Atameken"
Last year the Committee for emergency situations of the Ministry of internal affairs of the Republic of Kazakhstan filed a lawsuit against BatysServicePlus LLP. The local company had a lucrative contract with one of the branches of a foreign company. Then BatysServicePlus LLP was at risk to lose its license that could entail failing the terms of the contract so that it would incur significant loss in the amount of 3 billion tenge. In October 2018 BatysServicePlus LLP entered into a contract for the provision of fire safety services with a foreign company in the amount of 2 billion 745 million tenge. 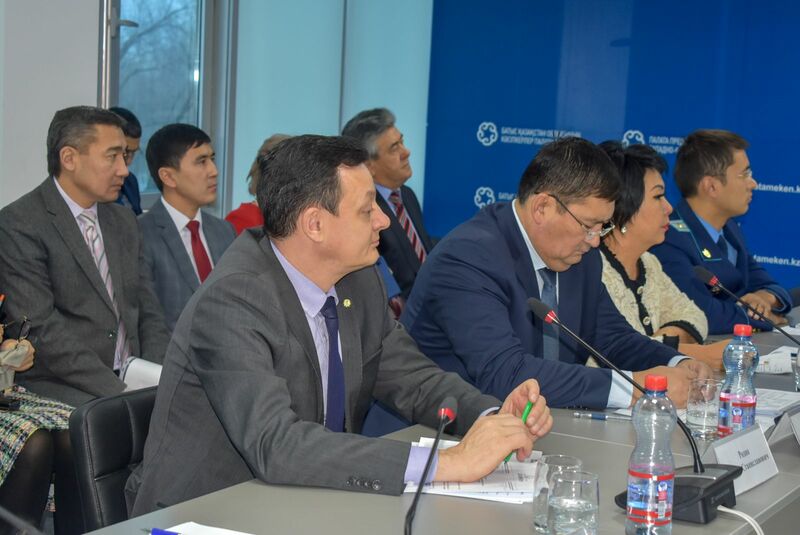 In November 2018 the Committee for emergency situations of the Ministry of internal affairs of the Republic of Kazakhstan filed a lawsuit against BatysServisPlus LLP in the WKR specialized interdistrict court claiming for deprivation of certificates for the right to provide fire safety services, as well as a certificate for the right to carry out audit work in the field of fire safety. Having learned about the court proceedings, the representatives of the foreign company notified BatysServicePlus LLP of the suspension of the performance of services. The head of BatysServicePlus LLP came to the WKR branch of the Chamber of entrepreneurs for legal advice. “We studied all the documents and requirements of the current legislation relating the statement of claim. After that we helped the company to prepare an objection and represented its interests in the court. 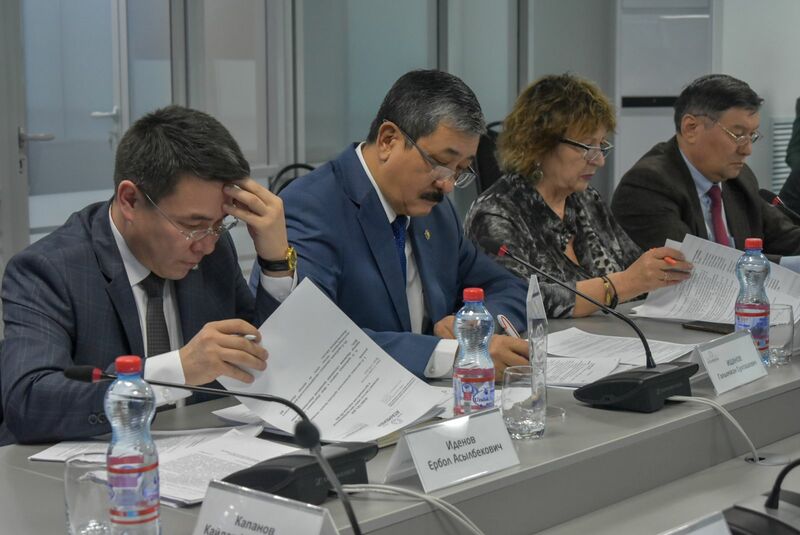 This case should not have been considered as a civil proceeding at all due to the unreasonable arguments from the Emergency Committee of the Ministry of Internal Affairs of the Republic of Kazakhstan,” deputy director for legal affairs of the WKR branch of the Atameken NCE Nurzhan Maxotov said. The trial lasted more than 3 months. Accordingly, during this period the entrepreneur could not provide services under the contract. The case was closed on 20 December 2018 for lack of arguments. Thus, the barriers for implementation of the contract terms were eliminated. The head of BatysServicePlus LLP sent a letter of commendation to the the WKR branch of the Atameken NCE for a competent position in court.